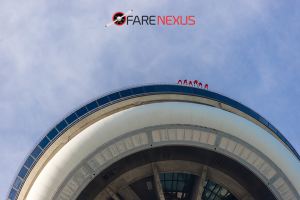 Live life on the edge as you walk around the rim of the CN Tower – Feel the Canadian signature experience – a full circle hands-free walk on the 5ft wide ledge around the top of the tower’s main pod at a height of 1,168ft above Toronto. 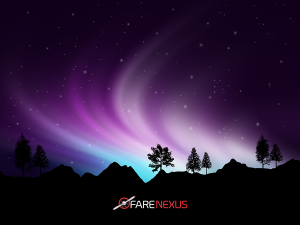 Seeing the aurora borealis in full sky-dance motion captures you like nothing on earth, and Canada’s Yukon Territory is one of the best places to make it happen. Listen to the enchanting roars of the water at the Niagra Falls certainly acquires a space in the Bucket List when planning a trip to Canada. 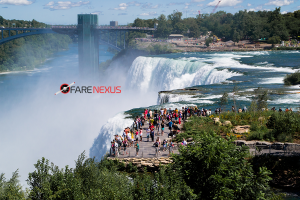 The three waterfalls on the US and Canada border would definitely leave you awestruck leave you admiring its beauty placidly. 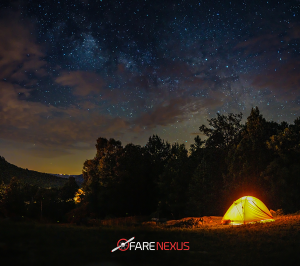 Jasper is one of the world’s largest accessible Dark Sky Preserves, Each October; the Jasper Dark Sky Festival welcomes expert-led workshops, guided walks and events. Catching the live-action beneath the Milkyway sky is definitely an experience of a lifetime. 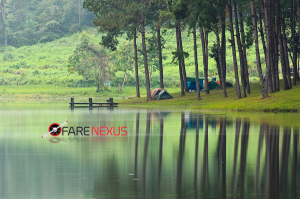 Hiking, Biking, Boating, Fishing, Swiming, Skiing and if you are a nature lover, Birdwatching! Name it – Ontario camping has almost everything to offer on its plate. Any plans to go wild and experience the joys of wilderness – Go Camping in Ontario. While in Vancouver, one must take a walk over the Capilano Suspension Bridge. 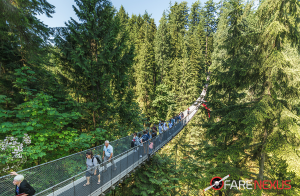 A Walk to remember – Amongst the treetops, 230 feet above the Capilano River is one of a kind experience. It was originally made of hemp ropes with a deck of cedar planks what was later replaced by cable wires. Must go! 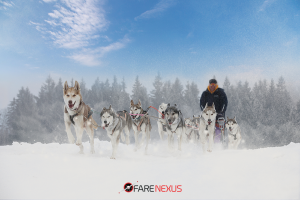 Riding on snow-covered sheets on a sleigh pulled by the best friend of humans is a real adventure. It originated almost 400- years ago and made the life possible in Northern Canada in many ways. You can enjoy the ride many locations like Banff National Park, Whistler, Ontario has many places to offer you a joyous ride. 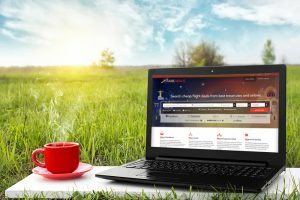 Previous story Benefits of Online Booking- Travel Tips & Tricks!